Lars Hanf is a seasoned Marketing and eBusiness expert with a proven track record in growing brands, businesses and teams on a global scale. As Director Marketing Communication at Sartorius he is in charge of all global MarCom initiatives, on- and offline, of the two core businesses Bioprocess Solutions and Lab Products & Services. 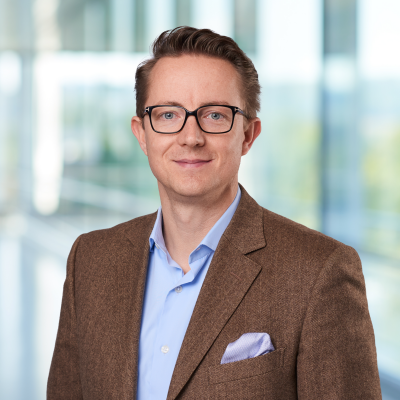 Prior to his work at Sartorius Lars was Vice President Marketing at Credit Suisse and Chief Marketing Officer at ricardo.ch, the leading Swiss ecommerce platform. As alumnus of the Google Guru Program, Lars is a sought-after speaker and lecturer in the field of Digital Transformation with a special focus on marketing and sales organizations.